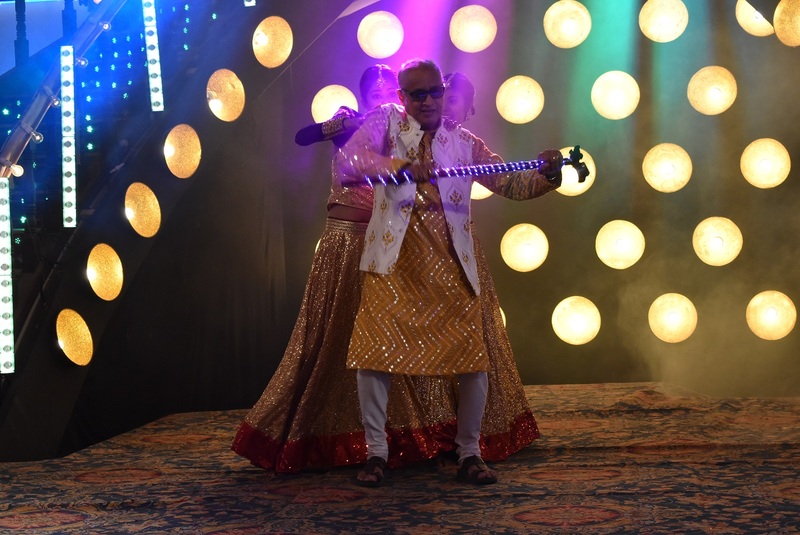 Yeh Rishtey Hain Pyaar Ke : Sangeet Celebrations Kick Start With Abeer And Kunal’s Powerpack Performance! 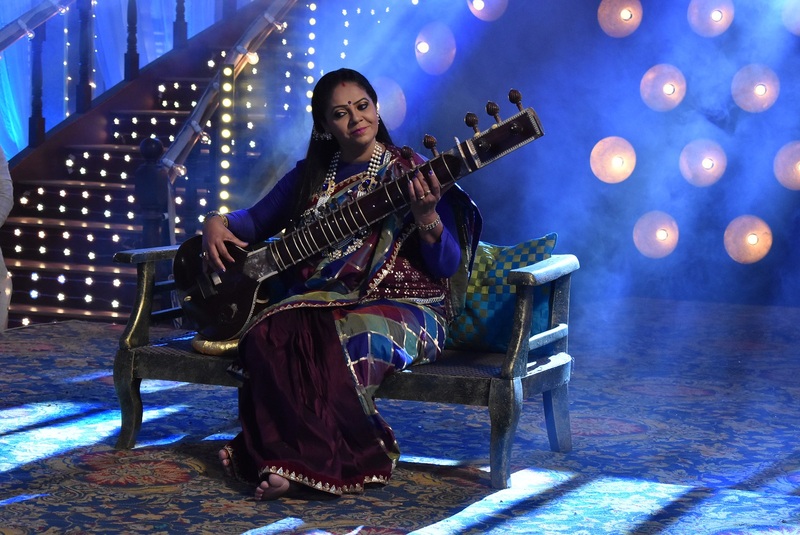 Rajan Shahi’s Yeh Rishtey Hain Pyaar Ke airing on Star Plus is gearing up for Ketki’s (Trishaa Chatterjee) sangeet. While the show celebrates yet another family function, brothers, Abeer (Shaheer Sheikh) and Kunal (Ritvik Arora) plan a grand powerpack performance that will leave audiences cheering them on! Among all the fun, the Maheshwari family will be seen attending the event with Mishti and Kuhu. 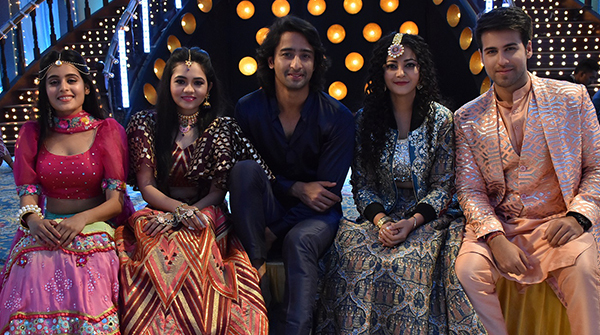 With the current track focusing on Mishti-Abeer, Kunal-Kuhu, will the lovebirds find their way or will Meenakshi (Rupal Patel) create another roadblock? Now there will be month long weddings and every festival and no story!!! !